Close Up Of Beautiful Yellow Lotus Blossom. Stock Photo, Picture And Royalty Free Image. Image 112801865. 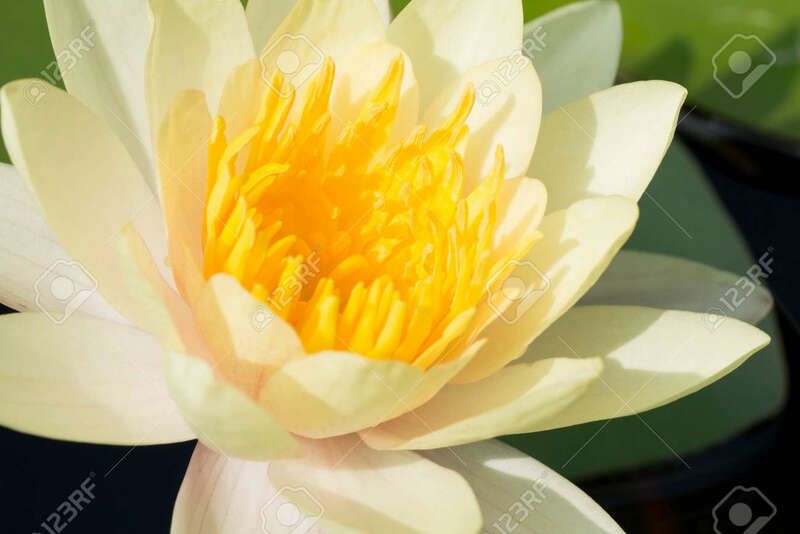 Stock Photo - Close up of beautiful yellow lotus blossom. Close up of beautiful yellow lotus blossom.